For the first time in 108 years, Blue Bell announces a product recall. 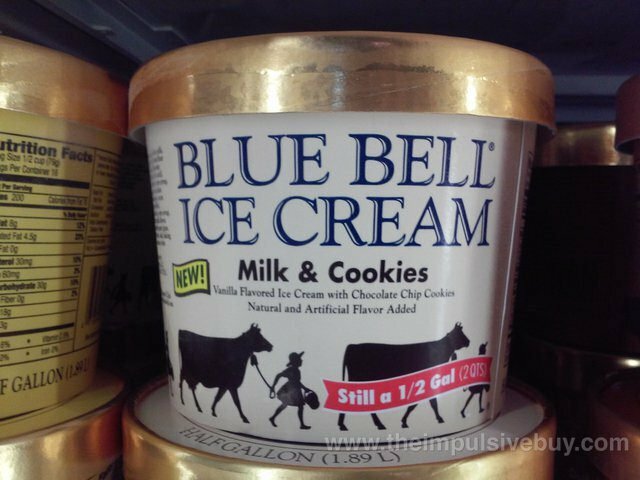 The Food and Drug Administration (FDA) has announced that Blue Bell Creameries has voluntarily recalled products that were from its Broken Arrow, Oklahoma plant, for possible contamination with Listeria monocytogenes. Blue Bell products from this particular plant are distributed to retail outlets in several states. The products include various flavors of ice creams and sherbets. For a list of products that may be potentially contaminated, please visit the FDA website given below in the “References” section. Listeriosis is a serious infection caused by eating food contaminated by Listeria monocytogenes. Elderly, frail or immunocompromised adults, newborns, and pregnant women are particularly vulnerable to Listeriosis. For more information on Listeriosis, please refer to an earlier article that appeared on DoveMed.com (04/09/2015) in connection with another recall for potential Listeria contamination.